Currently, it's not possible to scroll horizontally on mobile prototypes. 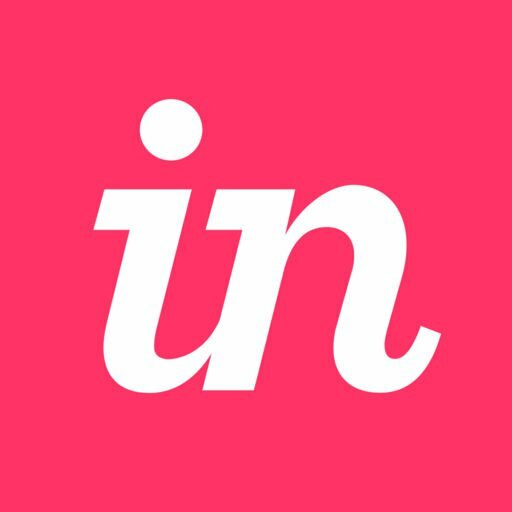 InVision auto-fits the width to the device size. If you would like to request this feature or submit additional feedback, please contact InVision Support. We also recommend downloading InVision Studio, our free screen design platform for Mac or Windows. Studio allows you to create detailed animations and gives you finer control over specific elements in your design. You can learn more about using Studio by reading the Studio Getting Started Guide. For a complete video tutorial, check out Studio Learn Hub.